Incredible Location Inside Perimeter! 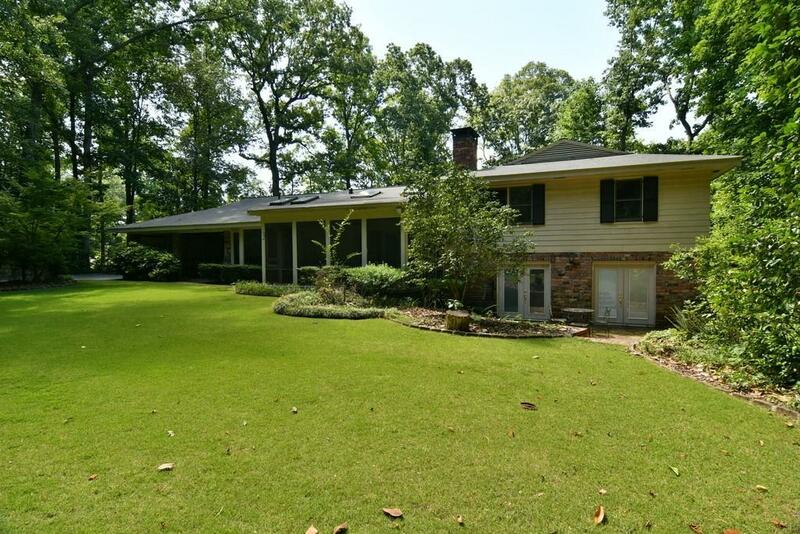 1.4 acres of privacy on quiet cul de sac street. Long driveway leads to home situated on back of property. This is a rare opportunity to remodel a solidly built ranch home or build and create your dream estate. Convenient to malls, hospitals, dining and easy access to GA400 and I285. Directions: Heading North On 400, Exit Glenridge Connector, Turn Right On Peachtree Dunwoody, Kingston Will Be On Your Left, Property Is On The Left.